Showing 5 - 10 of 411 Results. 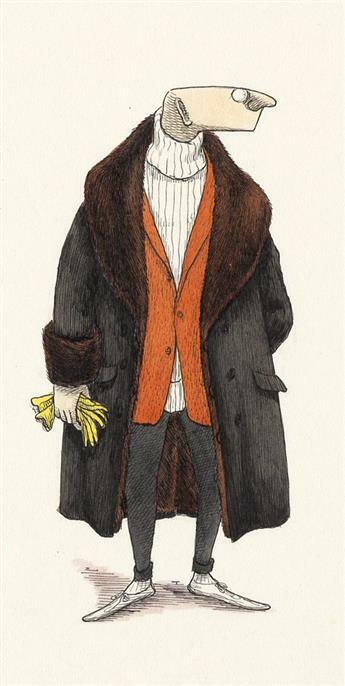 EDWARD GOREY. 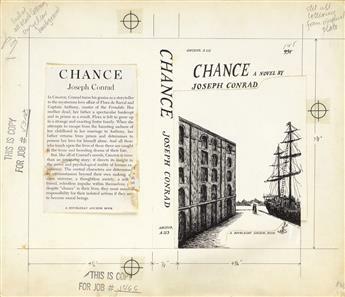 Chance, a Novel by Joseph Conrad. 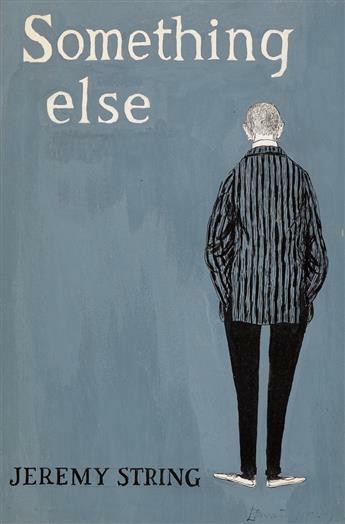 EDWARD GOREY. 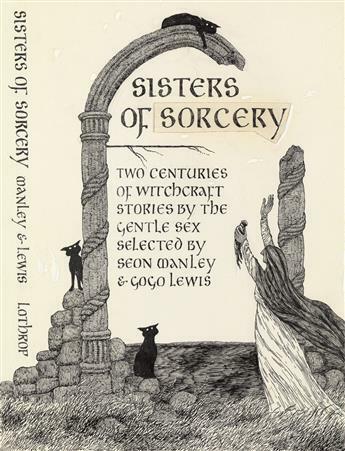 Sisters of Sorcery. 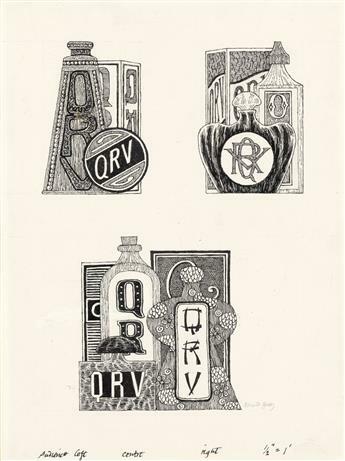 EDWARD GOREY. Skeletons and Hiding Figures. 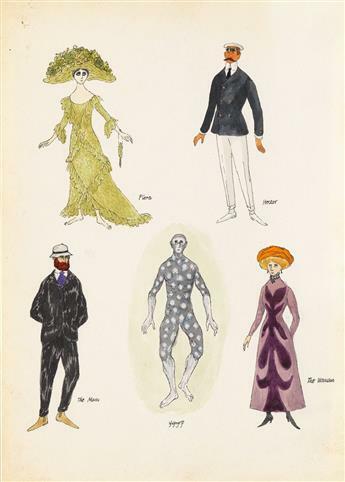 EDWARD GOREY. Five character studies from Tinned Lettuce. (THEATER.) 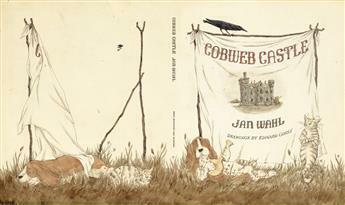 EDWARD GOREY. 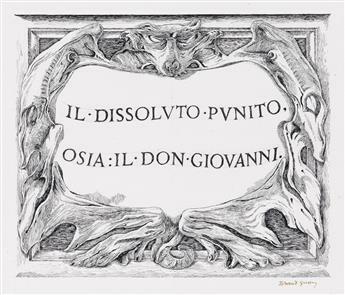 Il Dissoluto Punito, Osia: Il Don Giovanni. (THEATER.) 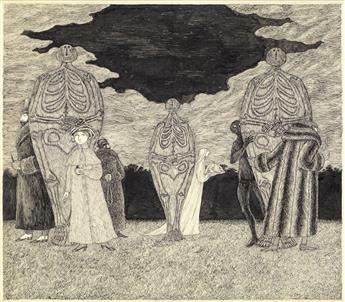 EDWARD GOREY. 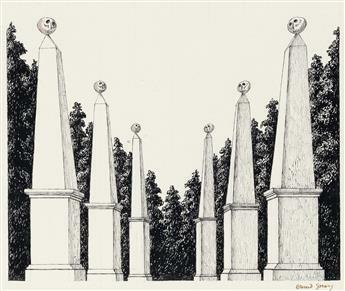 Cemetery [Garden obelisks with skulls].